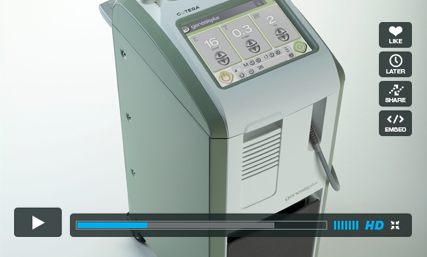 resorting to painful and inconvenient surgery. 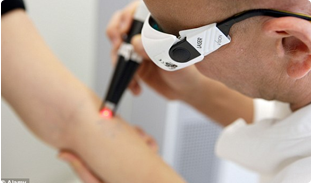 Both men and women are receiving benefits from laser skin therapy. 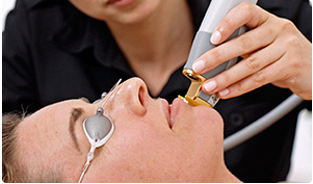 How Does Laser Skin Renewal-Therapy Work? 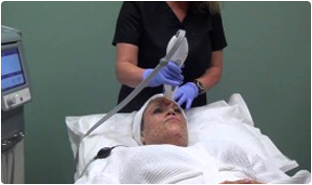 Laser skin therapy is a non-invasive procedure that is extremely safe and effective. skin looking smooth with an even tone.